Location - Calavera Burrito Co. 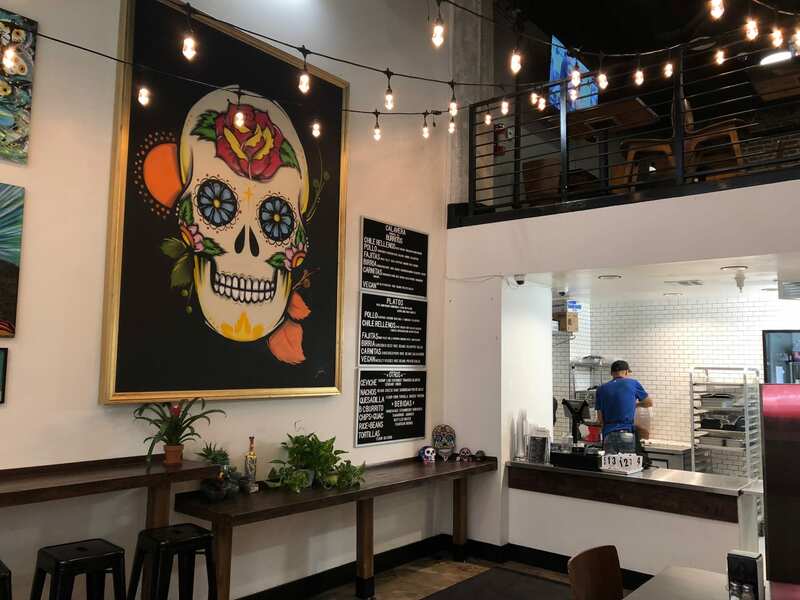 Built in 1924, with its sunlit covered outdoor space has been transformed into a vibrant and diverse, dining destination, home to Calavera, offering homemade Mexican cuisine. 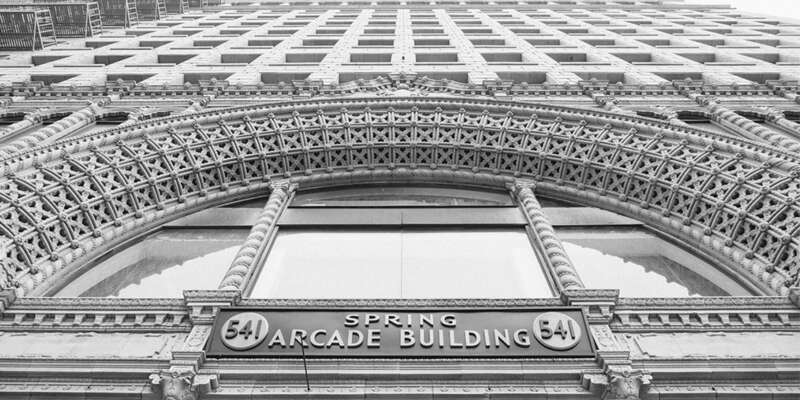 Calavera offers an outdoor seating area where you can sit and take in the beautiful Spanish Renaissance and Beaux Arts details of this historic building while enjoying our delicious cuisine before heading off to enjoy the shops and sites of the revitalized Historic Core. Two restaurants in one! 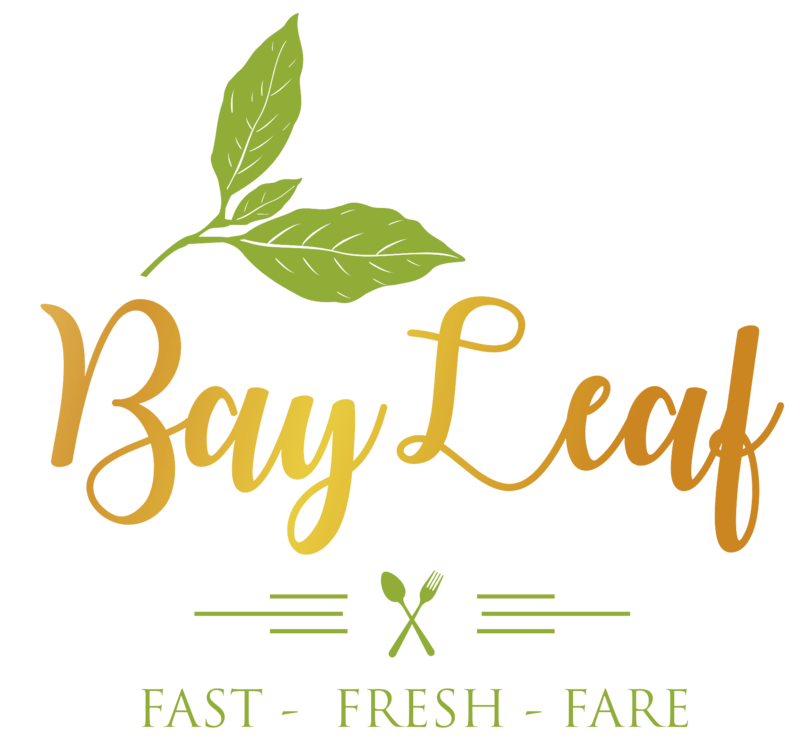 Please also visit our extraordinary partner restaurant, Bayleaf. Fall in Love! Become a BAYLEAFER!